MesaView Senior Assisted Living is soon to be La Mesa’s most premier boutique independent living, assisted living and memory care community. Situated near downtown La Mesa, MesaView is a short walk to local stores, restaurants, and coffee shops, as well as close to many major public services and hospitals. 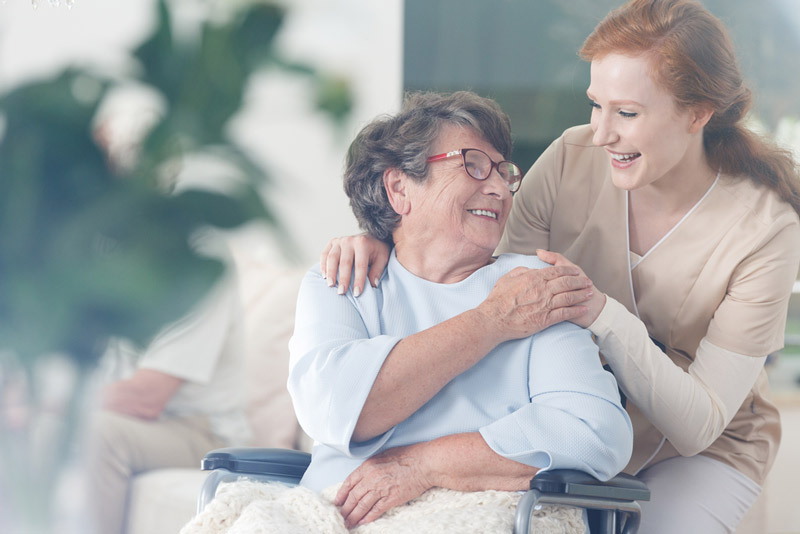 MesaView is dedicated to offering compassionate, personalized care and support services for residents living with or without Alzheimer’s, or related dementia. We promote the physical, social, and spiritual aspects of our residents’ lives, embracing cultures and celebrating their experiences. Our well-trained and considerate staff works around the clock in our sprawling home. 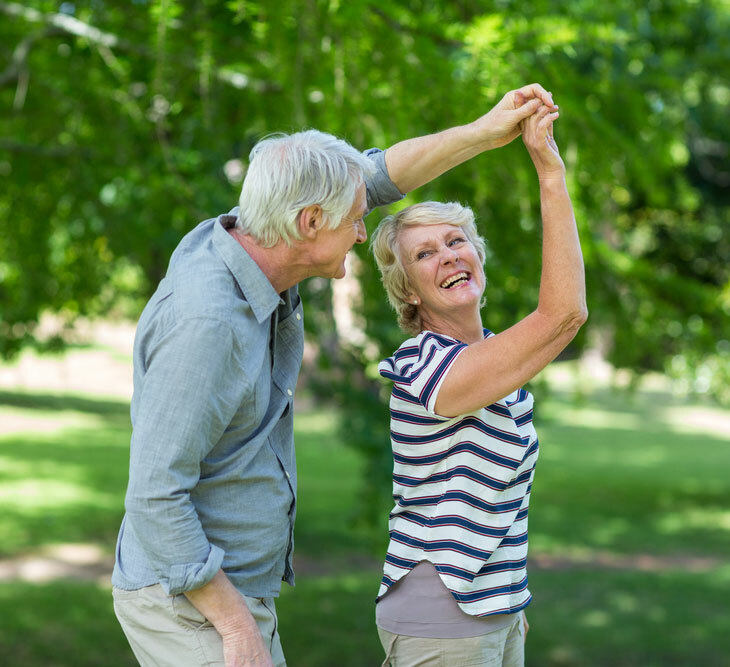 MesaView is a community that offers full independent, assisted living and memory care services in a variety of floor plans. Our quaint community offers a unique layout conducive to privacy, while promoting safety and comfort throughout. There are numerous areas for private visits, indoor and outdoor dining options, extensive outdoor space with gardens for residents to plant, walking paths, and many floor plans to fit an individual’s specific needs. If you would like to know more about our facilities or are interested in a tour, please contact us. MesaView Senior Assisted Living came under new management in 2018. The owners, a local San Diego family, own two other assisted living homes in San Diego: BayView Senior Assisted Living in the Roseville Heights neighborhood of Point Loma and HarborView Senior Assisted Living set atop Banker’s Hill. Upon acquiring MesaView, the new owners put together detailed renovation and operational upgrade plans that will be completed soon. Sign up here to receive promotions and seasonal news for MesaView Senior Assisted Living!